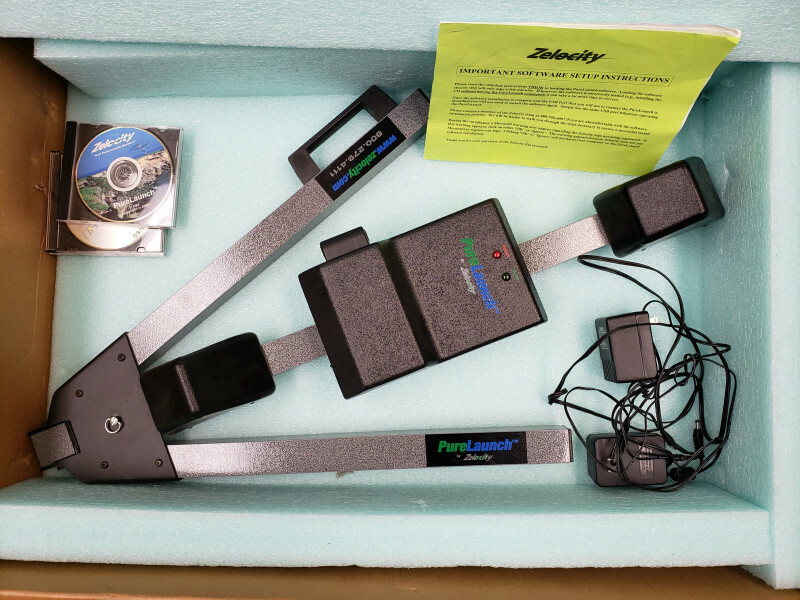 Anyone have any interest in a Zelocity Purelaunch launch monitor? I was cleaning out the closet in my shop and found this, totally forgot it was there. I have the launch monitor, battery, power adapter, CD with software, and user manual. Not even sure what to ask for it since it's 7-8 old, but it has barely been used and is in mint condition. Make an offer! That would be so cool but like you i have no idea what it is worth.